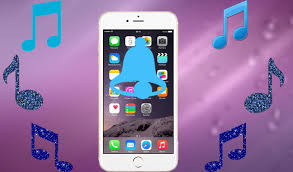 Want to remove ringtones from iPhone but do not know how? 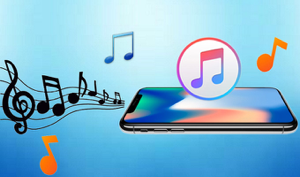 This guide will tell you an easy way to delete ringtones from iPhone XR/XS (Max)/X/8/7/6s/6 at once. Analysis: As for ringtones, we always have some words to say about it. I want to set a song as a ringtone; I don’t like this ringtone and want to change one; I want to delete the ringtone that I don’t need any more. 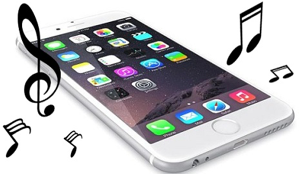 In regard to deleting ringtones, iPhone users are confused about how to delete custom ringtones from iPhone. As above user said, I can’t delete it by myself. Solution: In fact, you can delete ringtones that you added to the iPhone through iTunes by deleting them from iTunes. But iTunes is so complicate that sometimes we can’t operate it successfully like above user. 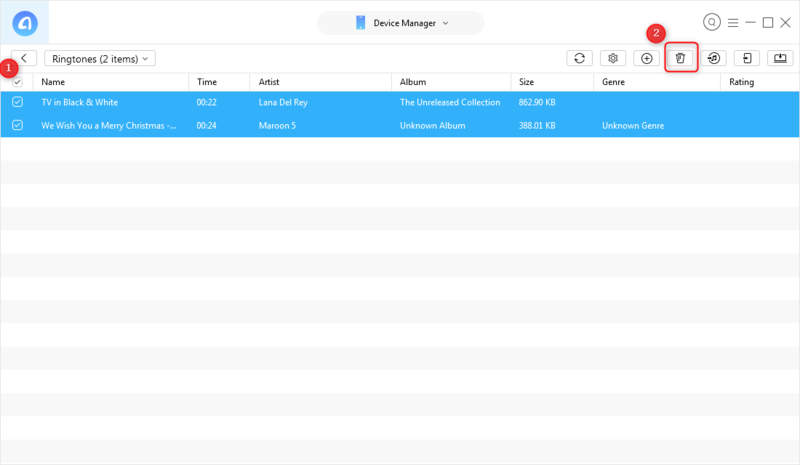 In addition, there’s no Ringtone or Tones tab in iTunes 12.7, as Apple has removed Ringtones and App Store features in the latest iTunes version. That’s to say, if you have updated to iTunes 12.7, then you can’t delete ringtones via iTunes. To help you out, here we will recommend you one easy-to-operate tool named AnyTrans to help you delete ringtones from iPhone without iTunes. 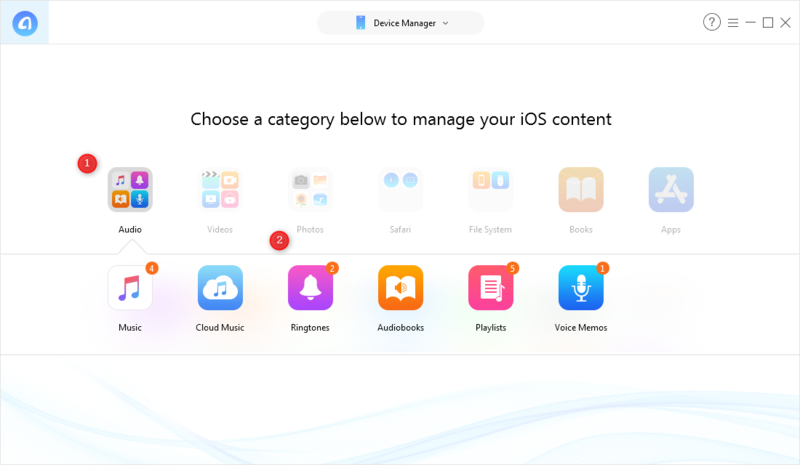 Besides ringtones, AnyTrans also supports managing music, photos, videos, contacts, messages, notes and more. If you get one new iPhone 8 (Plus), it can also help you transfer everything including ringtones to iPhone X/8 (Plus) with ease. First of all, download and install AnyTrans on your computer, and there are two versions for choosing, Windows or Mac. Then follow the steps to delete ringtones freely. 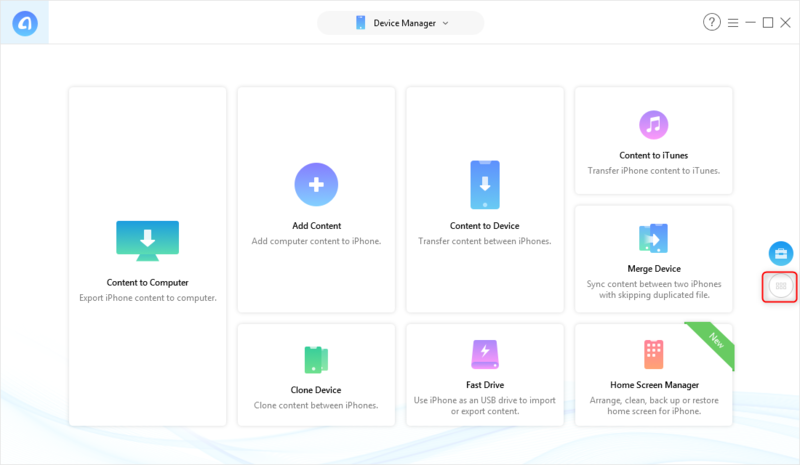 Step 1Run your AnyTrans on computer and then connect your iPhone on the computer with USB cable > Click Device Manager tab > Go to category page as the screenshot shows. Step 2Click “Audio” and choose “Ringtones” to next page. Step 3Choose your ringtone that you want to delete and click “Delete” button to delete the ringtone. As you can see, it is easy and quick to delete ringtone on iPhone that you don’t need any more. Go to download AnyTrans now. Any question about this guide would be appreciated if you can send us by email or leave your comments in below section.